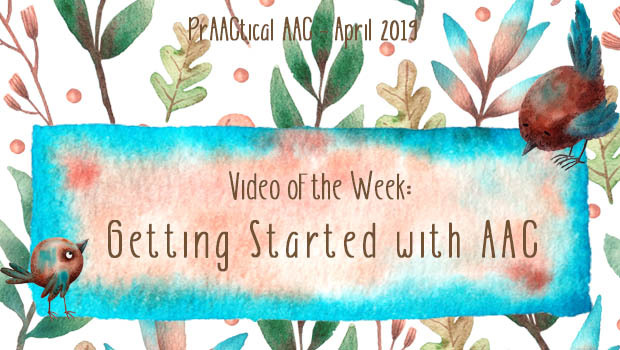 Connecting with clients who are beginning to use AAC and helping them use their communication tools is a challenge in some clinical and educational settings. Today, we revisit a session from CoughDrop’s 2nd Annual AAC in the Cloud conference held last spring, to get some prAACtical advice about building engagement and interaction. 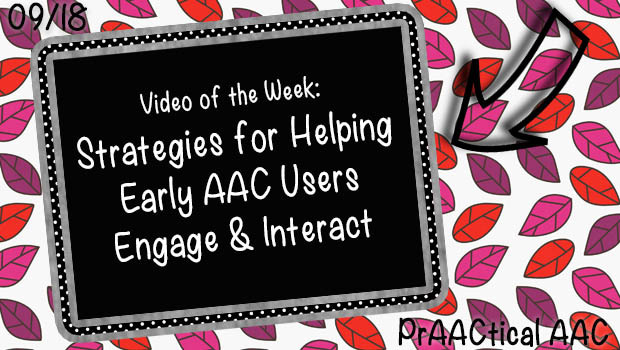 In our featured video, SLP Chana Feinstein of All Kinds of Voices provides concrete suggestions that will help our beginning communicators want to communicate and use their AAC devices for a variety of purposes. We are grateful to CoughDrop for hosting this wonderful conference and allowing us all to learn from AAC families and professionals like Ms. Feinstein. You can obtain the handout for this presentation here.